In our eleventh episode we talk about Oculus Connect, the Proto Awards, and the NVidia 900 series graphics cards release. In our ninth episode, Matt gets his DK2 and we talk about GearVR, Virtual Desktop, consoles, and kickstarters. 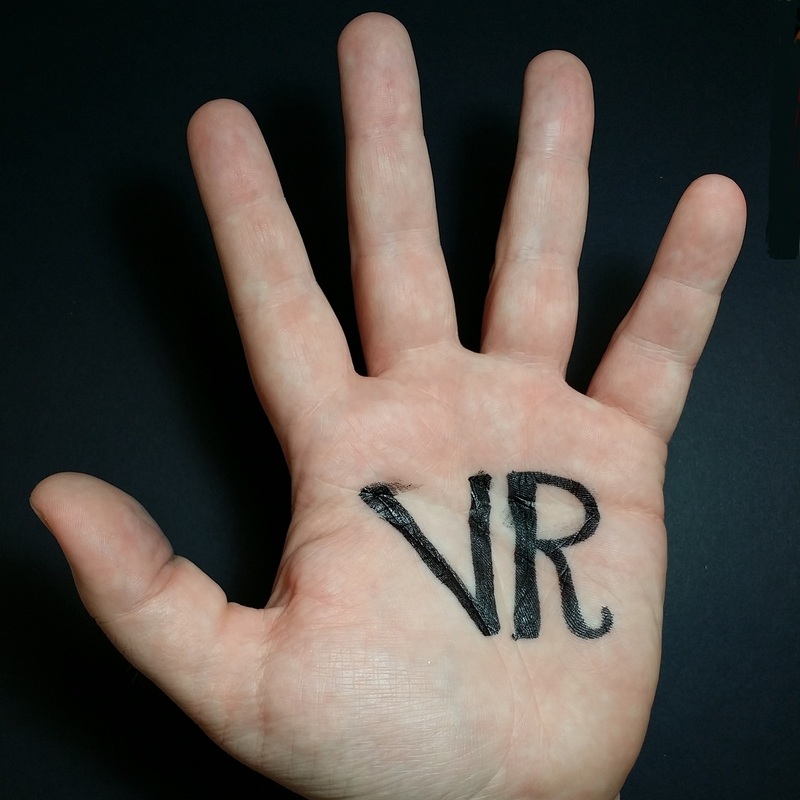 Left-Handed VR Podcast – Episode 008: Wait, Is This a VR Podcast? In our eighth episode, we talk about HL2 VR, consoles, anime, Connect predictions, DK2 annoyances, and smartwatches. In our seventh episode, Bob gets his DK2, we talk about minecrift, Star Citizen, anime, and motion controls. In our sixth episode, Matt is out sick so we have two special guests to fill in for him. In this episode we talk about Notch being over Facebook buying Oculus, Minecrift, running old games on smartwatches and calculators, beer, Kickstarters, upcoming VR awards, and Oculus Connect. In our fifth episode, we talk about Reddit flair, Riftmax with DK2 support, Elite Dangerous, and old favorite games now in VR.